Visitors spent more than £1 billion in Britain last year as a result of activity by national tourism agency VisitBritain/VisitEngland, according to new figures. This means that for every pound invested in the agency, visitors spent £25 in Britain. As well as the UK Government investment, the agency had attracted £13 million of investment in cash and in-kind from commercial partners and delivered £2 million profit from its online shop – money that is reinvested into its activities to grow the value of tourism. The results, which were announced at the agency’s annual review, come on the back of a strong 2017 for inbound tourism. VisitBritain forecasts that it will beat its ambition of 40 million inbound visits by 2020 this year. Brits have also been taking more holidays at home with visits and spend up by six per cent in 2017. 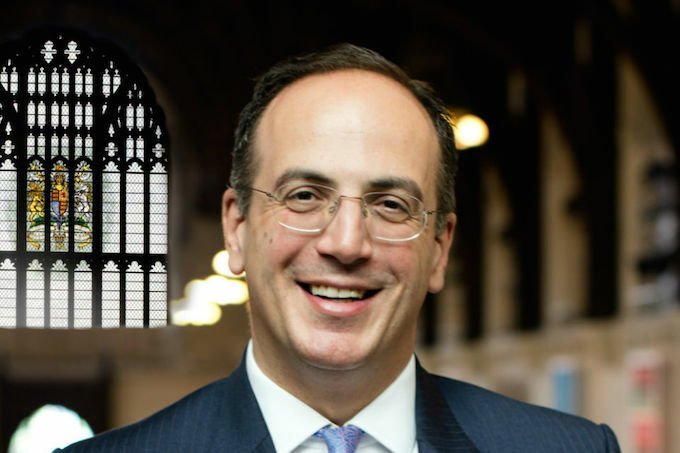 UK Minister for Tourism Michael Ellis said: “Britain’s tourism industry is booming. Last year was a very strong year for domestic and inbound tourism, with tens of billions of pounds going into our economy. “The government, alongside VisitBritain/VisitEngland, is working with the sector to build on this success with an emphasis on attracting major business events and investing in local tourism projects through the Discover England Fund. 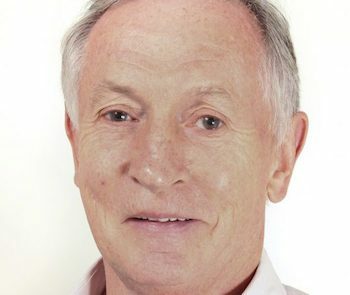 British Tourist Authority chairman Steve Ridgway CBE, former chief executive of Virgin Atlantic Airways, said tourism in the UK was one of our growth industries, growing at a rate faster than the digital industries and continuing to attract overseas investment. Ridgway said: “Tourism is the country’s shop window to the world. A £127 billion powerhouse which continues to deliver for the British economy, creating jobs and driving economic growth right across the country. Ridgway said that while we look back and celebrate, it was important to take a clear-eyed view of the future too. Domestic tourism in England had also seen success from the growth in holidays to more frequent short-breaks. Domestic tourism accounted for almost 80% of all tourism activity, with £70 billion spent by domestic tourists in England last year, supporting millions of jobs. “While these are good results we still see a trade deficit with more spent overseas by British tourists than inbound visitors spend in Britain, and many young people finding it easier to jump on a cheap flight and head elsewhere than discover this country. We want to reverse this, to make our industry more productive and see even stronger growth,” he said. Ridgway is leading the tourism industry’s bid for a sector deal under the UK Government’s Industrial Strategy, which would help the industry face Brexit with increased resilience while boosting its productivity. “A sector deal would spell a step-change in how we underpin the success of tourism for a generation. From fixing issues including skills and productivity to building stronger tourism destinations up and down the country – we are ambitious and ready to deliver,” he explained. Ridgway said the Discover England Fund, launched by the UK Government to develop world-class bookable tourism products across England to attract the visitors of the future, had launched 22 new schemes during the year with 12 in excess of £1 million. The agency had also seen success in securing more international business events for the UK, growing this valuable economic sector and driving more business throughout the year and across the country. Just last week VisitBritain brought Chinese business events buyers here to do business, demonstrating to the world’s most valuable outbound market why the UK should be their destination of choice. As the agency looked ahead to its 50th anniversary in 2019 Ridgway said the priority was to continue to work in partnership with industry, Government and destinations to ensure tourism’s future resilience, growth and economic delivery across the UK.